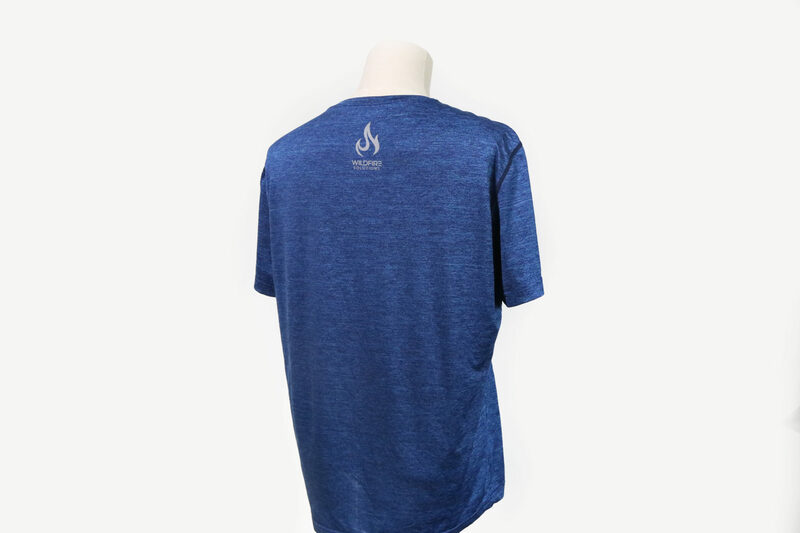 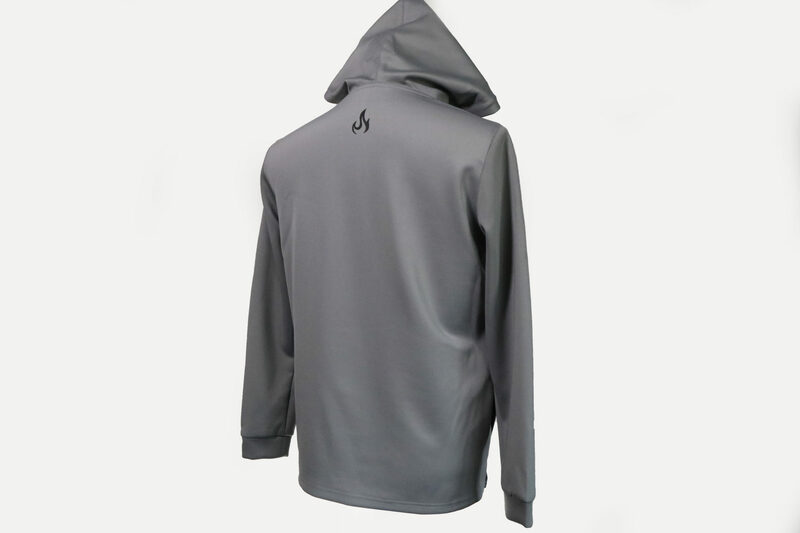 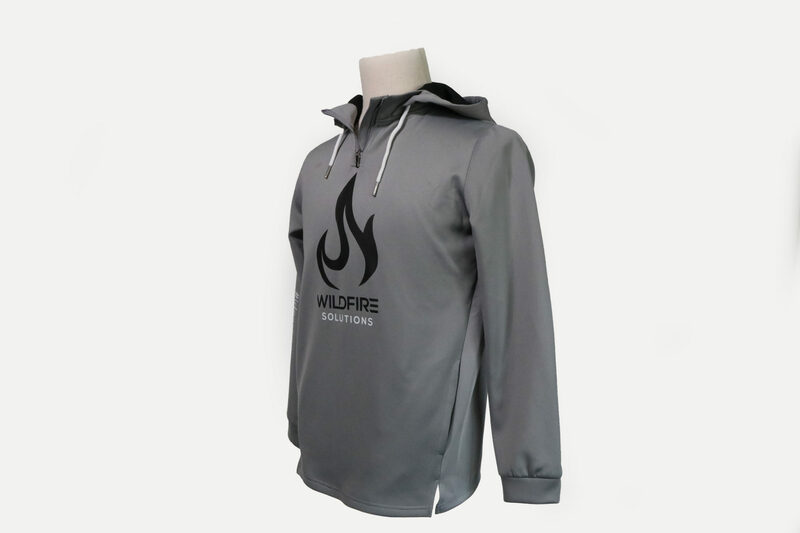 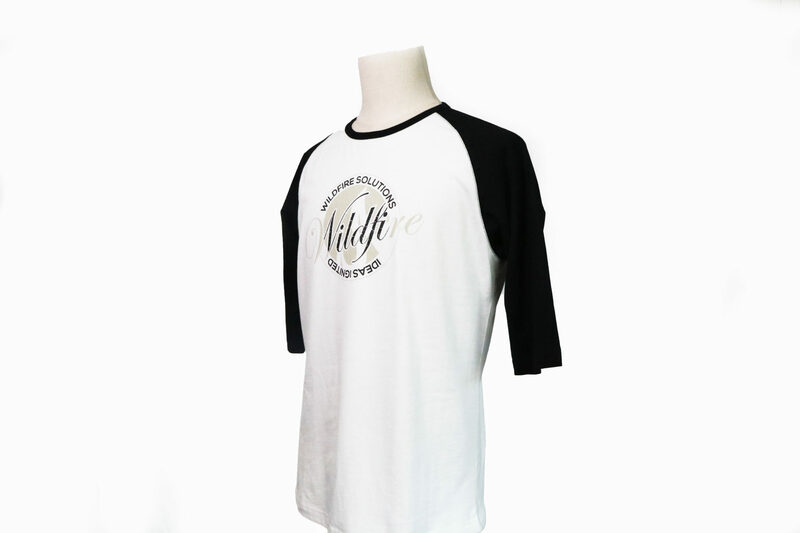 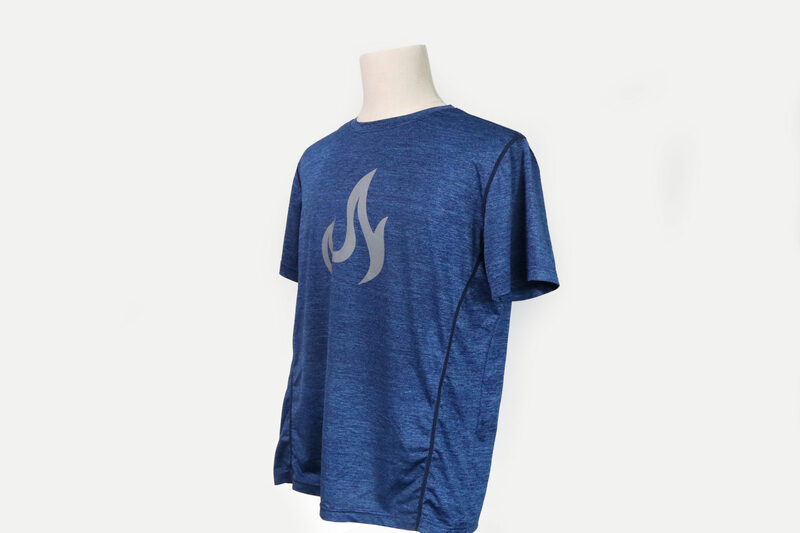 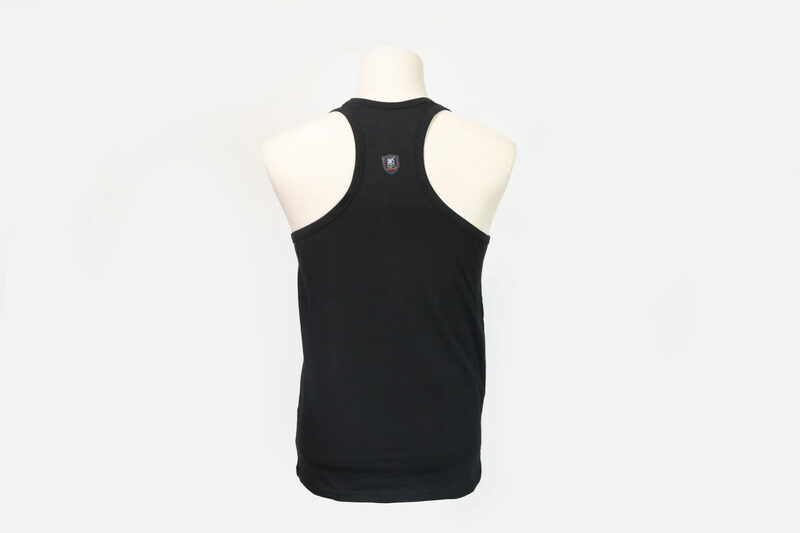 Step up your apparel game with Wildfire. 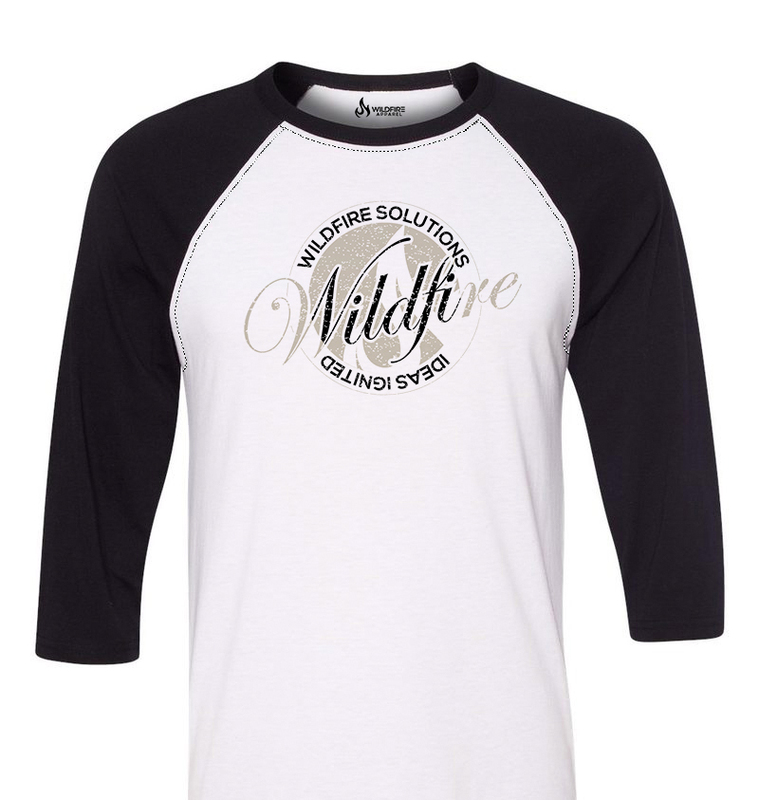 Check out sample items below, or place a custom order. 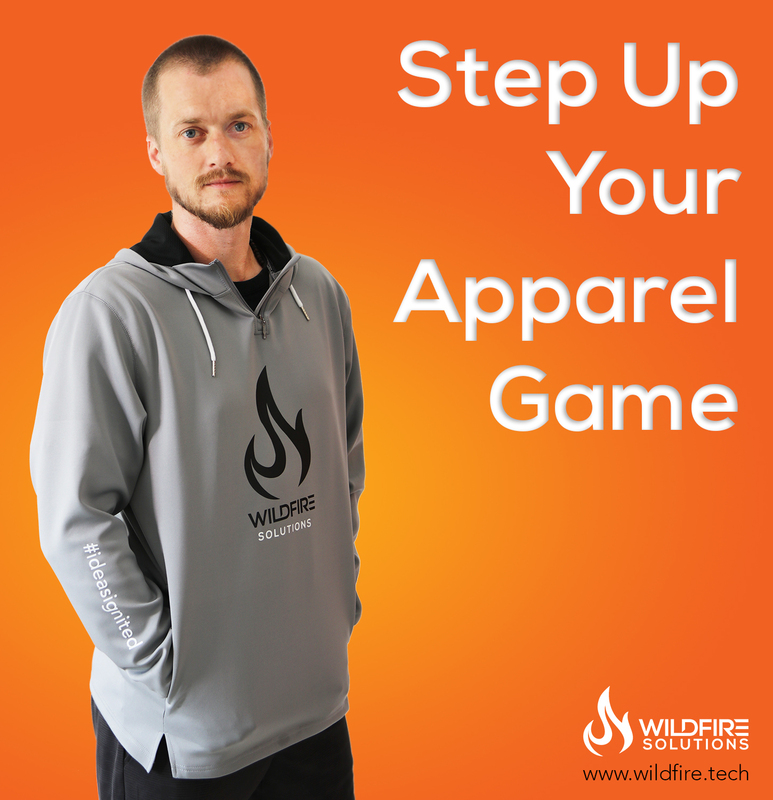 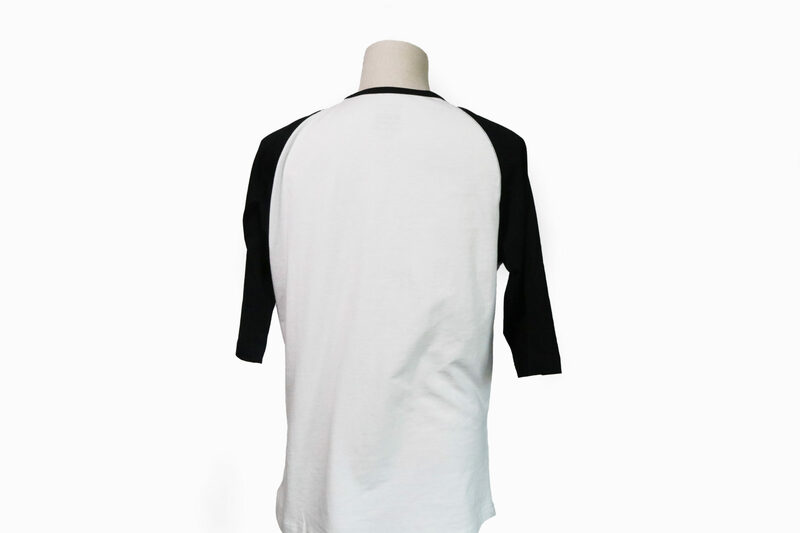 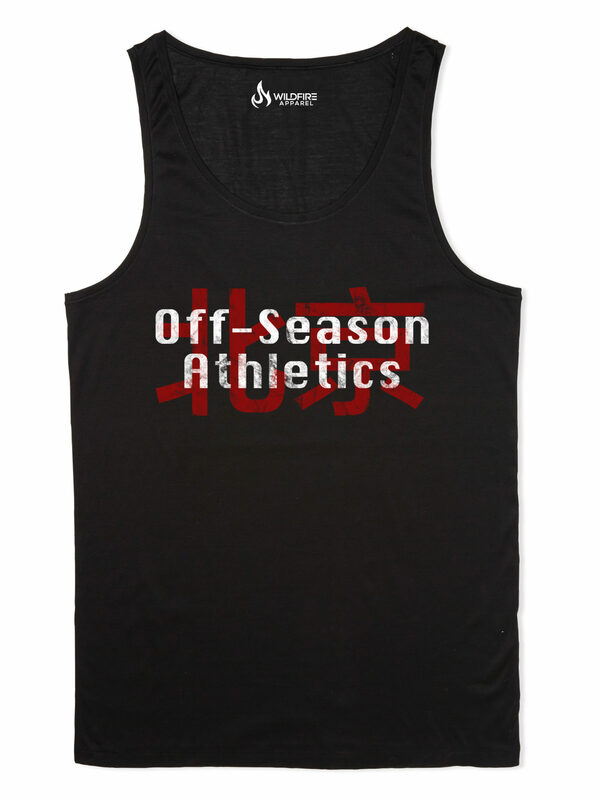 Custom design available for both the clothing itself and for graphics. 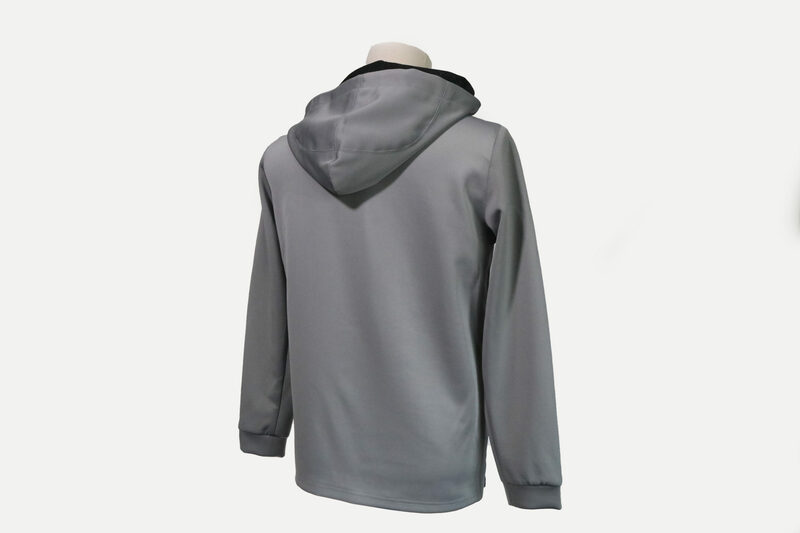 Flexibility and pricing economy comes with larger orders, but small custom orders can be placed as well.